This year’s TCI National Coaches Conference theme is ‘CLUB COACHING’. Most coaches do most of their work in a tennis club environment. So we think it makes perfect sense to base the day around the challenges that face coaches in delivering programmes to suit all members, while also working in a positive way with the committees that run the club. 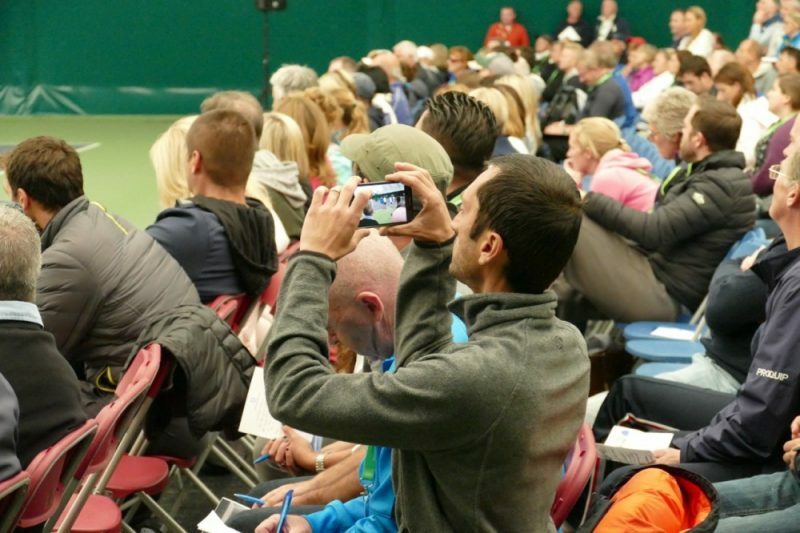 The morning sessions will be off-court, dealing with the ‘theory’ of club coaching. The afternoon will see us on-court, looking at practical demonstrations from some of our most experienced coaches. Over the phone with Nicola Herbert: call 085 1898 600.